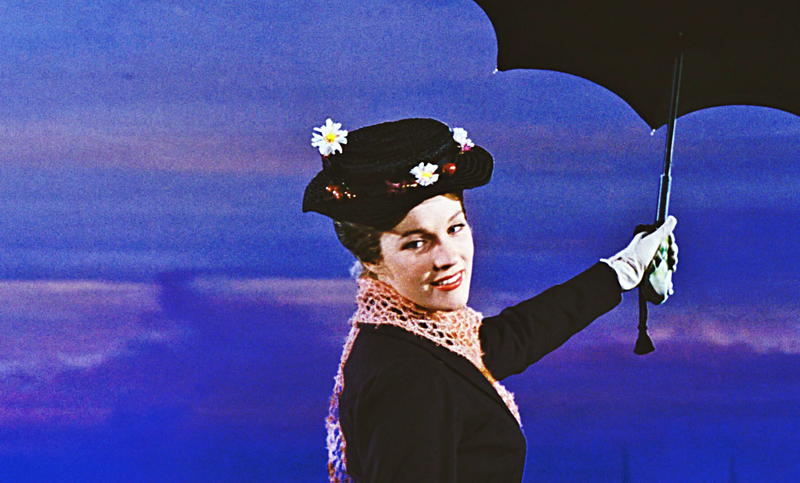 Walt Disney Screencaps - Mary Poppins. Walt Disney Screencapture of Mary Poppins (Julie Andrews) from "Mary Poppins" (1964). 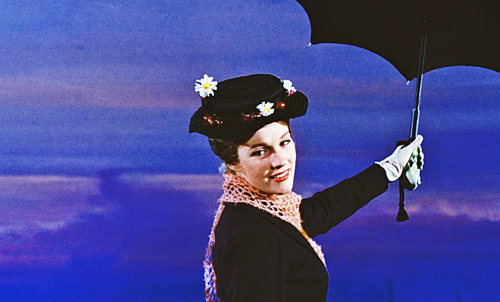 HD Wallpaper and background images in the Walt Disney Characters club tagged: walt disney characters walt disney screencaps walt disney live-action movies mary poppins julie andrews. This Walt Disney Characters photo contains mwavuli, sunshade, and parasol.